A profound ruby red colour with purplish streaks. 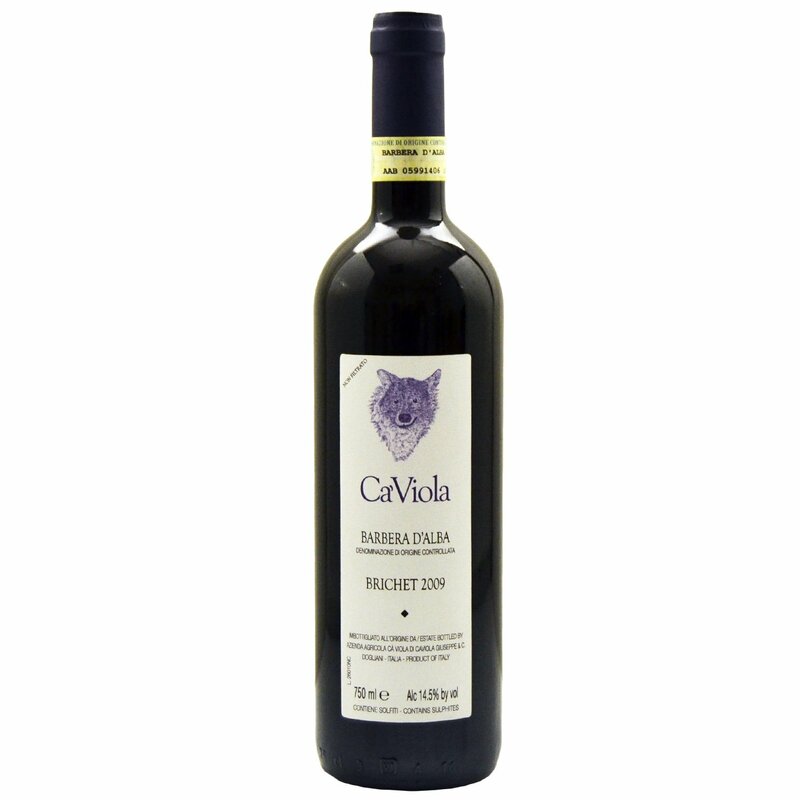 On the nose a triumph of red fruit, with chords of wild berry and sweet spice. The mouthfeel is lightweight, focused on freshness and drinkability, making this an eminently enjoyable drink. A juicy, seductive and agile Barbera.